The proposed construction of the Kra Canal is said to have dated back some 300 years ago. Today, with new construction technology, the construction of the canal is estimated to cost some RM112 billion and only 10 years to construct. 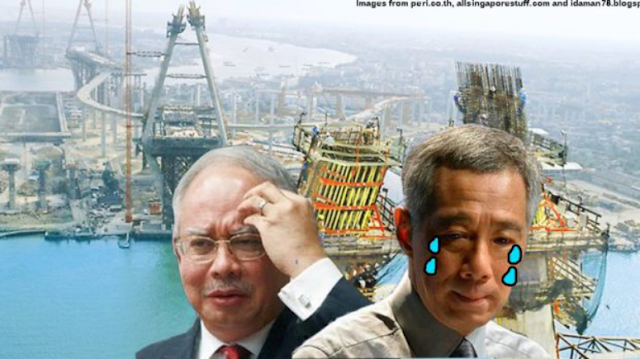 “It is no more just a threat to Malaysian ports. 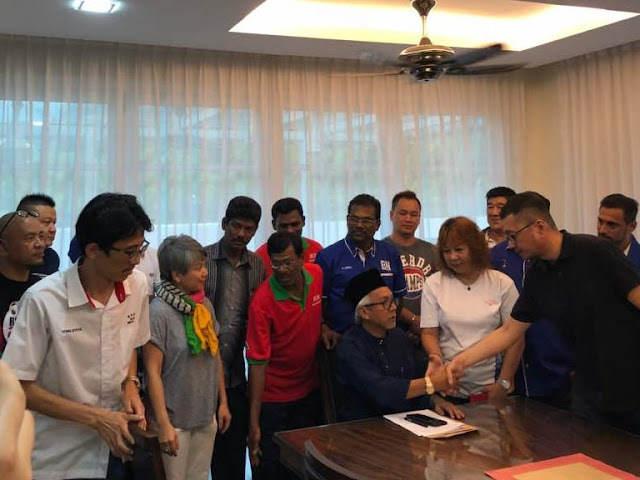 Today, it is just a matter of who gets the approval to build the Isthmus of Kra canal,” Gerakan Deputy Speaker Syed Abdul Razak Alsagoff said. 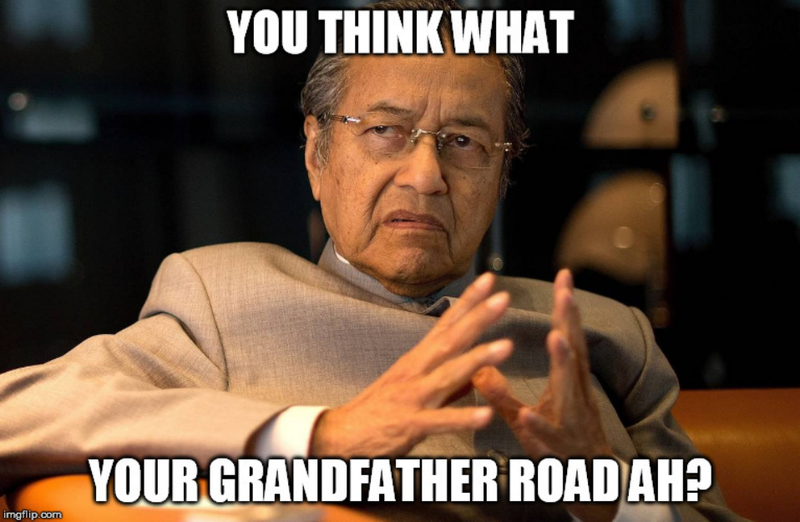 He said much had been speculated on and reported about the proposed canal over decades but Malaysians and Malaysia must face reality today. 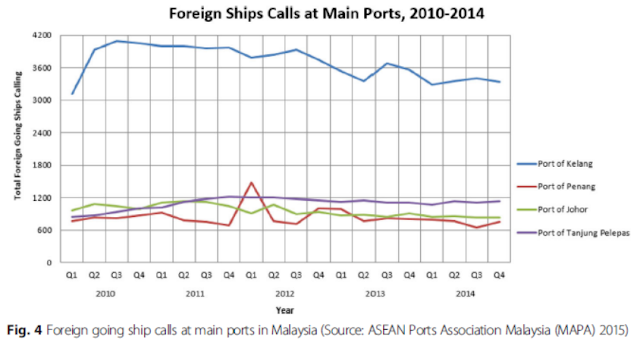 “The threat to Malaysian ports is very real indeed. Malaysians and the federal government must take immediate measures to prepare all for the construction of the canal which we have no right or ability to stop (the Thais from constructing),” he added. Syed Razak said Malaysians and Malaysia must start preparing for the significant economic and trade game changer that could be expected from the completion of the canal. “We must start thinking out of the box to adapt and change our ways of doing business and trade to remain relevant with the times,” he added. 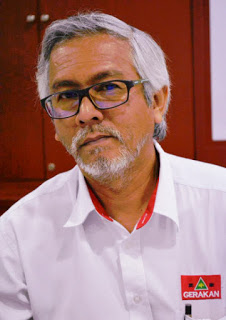 Syed Razak, who is Gerakan’s nominee to contest N.37 Bukit Lanjan in the coming 14th General Election (GE14), said: “For example, we could perhaps consider shifting our focus on port services and facilities to the northern peninsula. “That means, northern states like Kelantan, Perlis and even Penang could be the future of Malaysia’s port services and facilities. “This is just common sense. Shippers opting to bypass the Straits of Malacca do so because they want to save sailing time. So, we bring our ports closer to the canal so that it is feasible and worthwhile for them to call at our ports to load or unload cargo. Syed Razak said it was time for state and federal governments to sit and brainstorm with all business and trade stakeholders to map out infrastructural and logistical strategies to prepare Malaysians and Malaysia for such a major and international game changer in shipping services. “The construction of the canal is certainly not a death knell to Malaysians and Malaysia in terms of shipping and trade. But it will be a death knell if we do not do anything to prepare to face the changes,” he added. In this respect, Malaysia’s focus on the Northern Corridor Economic Region (NCER) to boost investment is a step in the right direction. “The NCER must strive and stay focused on making it a world-class destination for world trade. Already, the NCER is expected to realise a total accumulated investment of RM146.5 billion by 2025,” he added. Another significant growth factor for the NCER is the realising of the proposed Kulim International Airport (KXP) to complement both domestic and international air transport demands. "BOOSTED BY CHINA CASH, THAILAND MULLS BUILDING RM112BIL RIVER THAT WILL CHANGE SE ASIA FOREVER: WHAT HAPPENS TO M’SIAN PORTS – CLOSE SHOP OR BECOME NAVAL BASES FOR BEIJING? Recently, a group of people in Thailand are pushing the Thai gomen to accept a literally ground-breaking project that will cost USD28 billion (RM112 billion). We won’t say that it’s going to move heaven and earth, but it will involve moving lots and lots of earth. 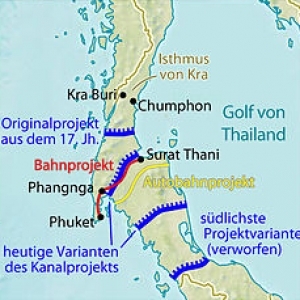 Basically, they want to literally cut a line through Thailand, to create a river that will allow ships to sail through. Instead of having to circle around Malaysia, ships would just have to pass through the river to travel to and fro the South China Sea. This is estimated to save at least 1200 km of travel, 2 – 3 days of sailing time, and up to 350,000 USD for a 100,000 dead-weight tonnage ship (dwt, which is how much a ship can carry). The canal would be 135km long, 450m wide, and 26m deep, and is expected to take 10 years to complete. Way back in 1677, King Narai of Thailand actually proposed the idea of the Kra Canal (a.k.a Kra Isthmus), and had a French engineer survey its feasibility. Being the 17th century, they had neither the resources nor the technology for such a grand project, so he abandoned it. After that, many were interested in reviving the project, including the British, who later decided against it to maintain the importance of Singapore (which was under British colonisation at the time). 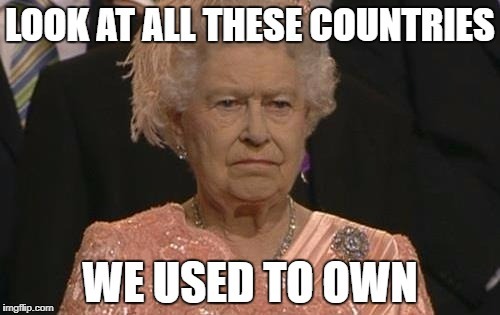 Image from when the Queen was at the London Olympics. Even since then, the Straits of Malacca have been a very important trade route (if you still remember your basic sejarah). To understand how power it still is now, here’s a map of all the sea trade routes around the world, each route indicated by the white spider-web looking lines. The Straits of Melacca is 800km long, between 65 to 250km wide (because its funnel shaped), and between 27 to 37m deep. In terms of global sea trade, Malacca straits is the 2nd busiest waterway, and 40% of the world’s trade passing through it every year. Translating that into the actual number of ships, we found that it’s actually growing annually, and we actually even hit a record number of 84,000 ship just last year. 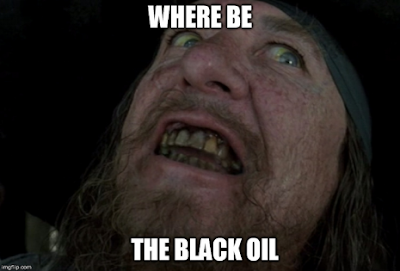 In terms of barrels of crude oil, it is the 2nd biggest choke point in the world. Malacca straits is also responsible for 80% of China’s crude oil imports, and 90% of Japan’s total imports. But, the Straits of Malacca has more than a couple of problems. Given the number of ships that pass through, the problems that come with it are equally numerous. One problem is the congestion, because at the narrowest point, it is only big enough to be a single sea lane. 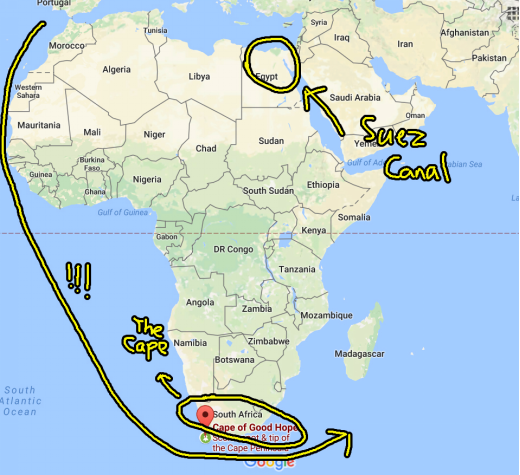 Despite this, it hosts up to 300 ships a day, more than twice the traffic of two other famous canals (Suez and Panama) combined. Ships can also cross from multiple directions too, so this also creates opportunities for accidents, with 13 major ones that resulted in fire and/or oil spills between 2001 to 2013. The high concentration of ships plus the bottleneck is also what makes us the most pirate infested waterway in the world. Unlike their more Hollywood counterparts, the pirates here prefer more stealthy approaches, using the many small islands around as hideouts and even escaping to international water. They even steal crude oil, siphoning from the great amounts of it that passes through. And it’s hard to catch them because a ship being raided by a pirates can just look like two ships transferring cargo at sea, even on the radar they are just two little blips. The Kra Canal, being a much narrower one lane river will be less prone to accidents, sea pollution, and more easily managed. On top of that, Kra Canal is reported to be able to accommodate ULCCs, which are the largest type of tankers. Currently, ULCCs cannot pass through the Straits, and they have to make a detour all the way to the Lombok Straits down at Indonesia. It’s called “Malaccamax” because its the maximum size that can pass in Malacca Straits. Screenshot from wikipedia. So in many ways, the Kra Canal is seen as easing many problems in the Straits. Our friendly neighbour Singapore, a world famous port city, even has many of its shipyards fully booked for the next 3 years!! So, how much does Malaysia stand to lose to the Kra Canal? Physically, it doesn’t seem possible for ALL of the traffic from Malacca Straits to be diverted to Kra Canal, even if all the vessels want to siam to Siam. While we couldn’t find any sources that can say how much traffic from the Straits of Melaka will be diverted to Kra Canal, we can try to look at other famous canals to get a very rough idea. The Suez Canal, that joins the Mediterranean and the Red sea saw a traffic of 17,225 vessels in 2009, and about 1414 vessels in December last year. Despite that, the number of ships sailing through was falling for 9 months in a row last year due to oil prices, because large ships would rather sail around the Cape of Good Hope than to pay the toll. The Panama Canal on the other hand, connects ships going to and fro North and South America, and it sees roughly 14,600 ships yearly. From those canals, their figures are around 15,000 to 18,000/year, so even if we theoretically set the number at 20,000/year, it would only be 23.8% of the traffic we got last year. But then, how much money do we earn from the Straits anyway? Do we have tolls on the sea too? Apparently, because the Straits of Malacca is jointly owned by Malaysia, Indonesia, and Singapore, no one country can do whatever they like without the agreement of the other two. Additionally, the passage through the Straits is a right guaranteed as “transit passage” enshrined by some UN sea law, so we also cannot suka-suka collect toll there. However, the duty of keeping the Straits safe and clean falls on us, which is why ex-PM Mahathir suggested the toll idea in 1992 to fund the maintenance. The main way we profit is actually from ship docking/ berthing in our local ports, where they offer a variety of services. 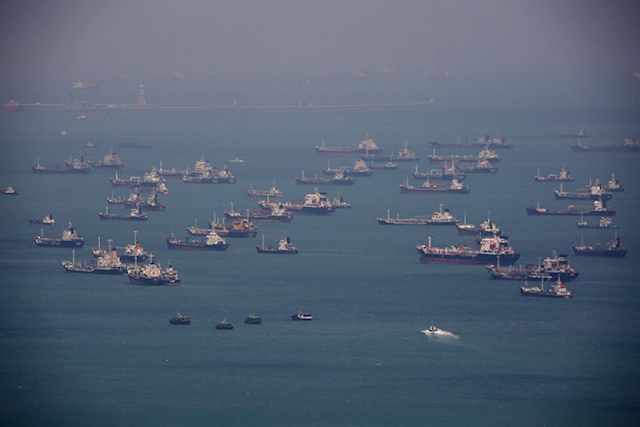 A study by Universiti Malaysia Terengganu studied the number of foreign vessels between 2010 and 2014, in four major Malaysian ports: Port Klang, Penang Port, Johor Port, and Port of Tanjung Pelepas. It found that only 34.61% of foreign ships docked in Malaysian ports, 65.39% just crossed without benefiting Malaysia in any financial way. Since Port Klang was the most visited, we checked their financial report for 2014, and found that they made around RM8.46 million from port-related services. Given that the GDP of Malaysia was around RM1012 billion in 2014, port services are hardly the backbone of the Malaysian economy. It probably more so considering port related services no need to charge GST also. 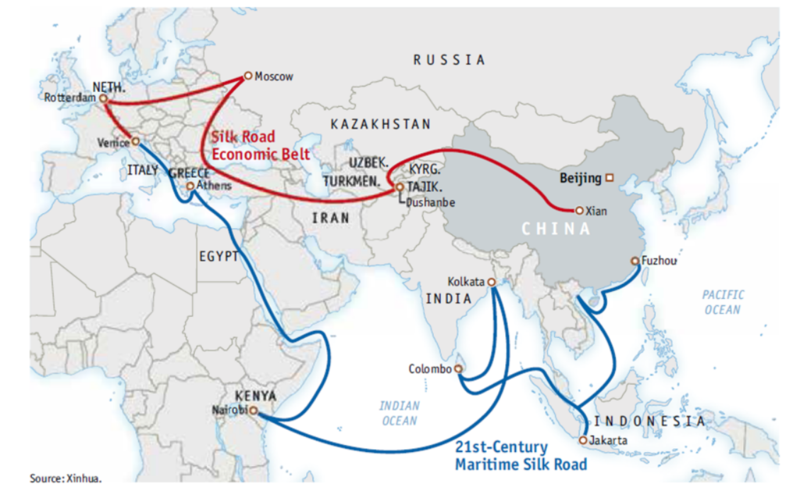 But of course, it’s unfair to compare different trade routes since their demand is different. But more than the distance and cost, the Kra Canal will have many advantages over Malacca Strait, at least on paper anyway. 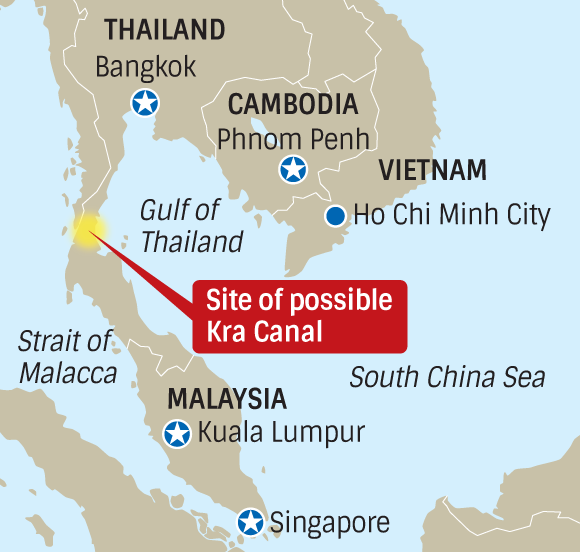 The Kra Canal will be made possible by SEA’s regular sponsor: China. Without the financial incentives offered by China’s One Belt One Road (OBOR) initiative, the construction of Kra Canal would probably not have been considered. In Malaysia we see many of the same examples, from billion dollar ports and pipelines to billion dollar railways. When India was colonised by the British, the British used railway construction to scam Indian citizens of their money. The Indians paid 9 times more than the usual rate for the construction of the railway. More than being a mode of public transport, two thirds of it was used to transport resources like coal and cotton back to British factories. 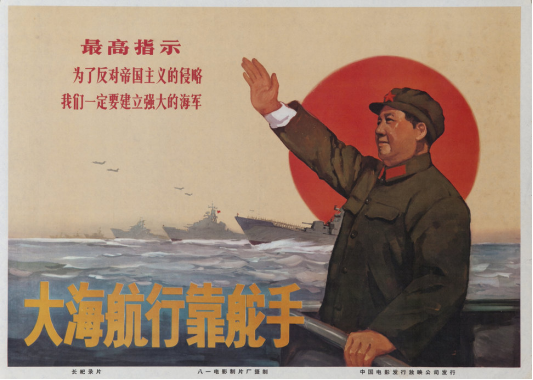 But of course, those were colonial times, and the story isn’t to suggest that China is scamming SEA countries. 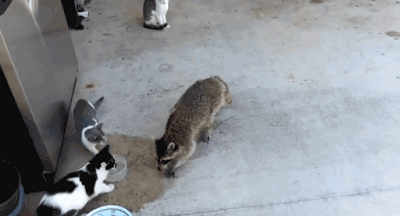 However, so much involvement from China deserves to be looked into cautiously. Already, there are doubts rising over who will foot the bill for the East Coast Rail Link (ECRL) in the end. China herself has been experiencing an overproduction in its heavy industries, and even cutting up to 1.2 million jobs in 2016 and this year. 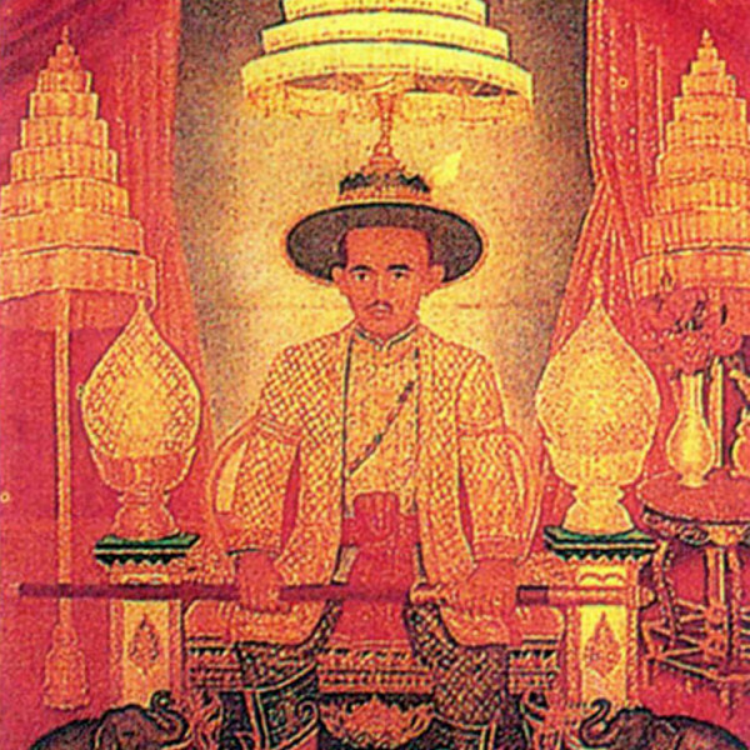 For now, the Thai gomen isn’t particularly enthusiastic about it, but a group of retired Thai generals recently formed the Thai Canal Association for Study and Development, an association that… does exactly what its name says, and hopes to convince the current Thai King to pick up the project. 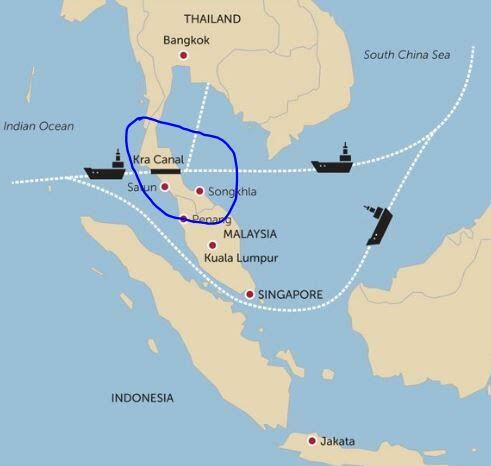 Still, if the Kra Canal is built, Malaysia could still profit from it as we have ports and near the Kra Canal too. Kuantan, Penang and Terengganu have ports up North, and even Langkawi is very close to the sea route. Maybe in the end, it’ll just distribute the wealth to North Peninsular while starving the pirates here. ALOR STAR: The proposed Kulim International Airport (KXP) has not been shelved as the state government and the Northern Corridor Implementation Authority (NCIA) are still discussing the project with the Federal government. In fact, the proposal for the project will be presented at the National Economic Council (NEC) meeting chaired by Prime Minister Datuk Seri Najib Razak next month. The state Transports Committee chairman Datuk Tajul Urus Mat Zain said the Kedah government is committed in realising the project and work to secure approval from the Federal government on the multibillion ringgit project has been ongoing. Tajul told the state legislative assembly today that on May 25, the project consultant KLIA Consultancy Services Sdn Bhd had presented the air space plan for KXP to Transport Minister Datuk Seri Liow Tiong Lai, through the Northern Corridor Implementation Authority (NCIA). "Based on the discussion, the minister advised us to conduct further discussions with the Department of Civil Aviation," he said in respond to a question from (PAN-Pengkalan Kundur) Datuk Phahrolrazi Zawawi. He added that on June 15, the NCIA held a meeting with the Minister in the Prime Minister's Office Datuk Seri Abdul Rahman Dahlan, who heads the Economic Planning Unit (EPU). "Based on the discussion, the minister has agreed for the project to be tabled for the second time to the National Economic Council which will be chaired by the prime minister this September," he said. Tajul said on July 11, EPU deputy director-general Datuk Allaudin Anuar has suggested to the state government and NCIA to review the proposed cost, design and project financing model while seeking the latest opinion from the Transport Ministry and the DCA before presenting the proposal to the NEC. "The latest (update), on July 24, a discussion was held with MasKargo chief executive officer Ahmad Luqman Mohd Azmi and he has agreed to study the project proposal before making a commercial decision," he said. In early 2015, the Kedah government had proposed to build a new international airport for Kedah to tap into the growing air cargo and logistic sector. The project was mooted as the Penang International Airport was edging towards its maximum annual passenger flights capacity, at the expense of the air cargo movement. Prime minister says the northern region will realise a total accumulated investment of RM146.5 billion by 2025. GEORGE TOWN: Prime Minister Najib Razak announced yesterday a special tax incentive for the Northern Corridor Economic Region (NCER) to boost investment in the area. He said the incentive was specific to companies which engaged in key areas in that region, such as manufacturing, agriculture, bio-industries and services. “I am confident that with the dedication of the Northern Corridor Implementation Authority (NCIA) and the close collaboration among the federal and state agencies and the private sector, the vision to make the NCER a world-class destination will become a reality,” he said at the launch of the NCER Blueprint 2.0 here. 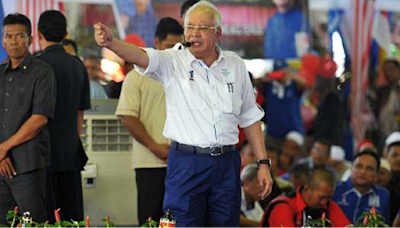 Najib said the NCER would realise a total accumulated investment of RM146.5 billion by 2025. Each state in the northern region, namely Perlis, Kedah, Penang and Perak, had its own strengths and uniqueness which, combined, would bring more rapid progress to the people in the NCER, he said. “This is the philosophy behind the establishment of the NCER,” he said. Najib also said the gross domestic product for the NCER was expected to touch RM300 billion by 2025 with the average household income rising to RM12,964. “The average household income of the B40 group will rise to RM6,043,” he added. The prime minister said studies showed that the GDP growth of the northern corridor was encouraging, at 5.4% per annum from 2010 to 2014, which was 0.8% higher than the country’s GDP growth rate. He said the blueprint was not only important for the future of the northern corridor, but would also serve as a reference for all ministries, departments, agencies and the private sector in efforts to plan and develop the NCER. Also present at the launch were Perak Menteri Besar Zambry Abd Kadir, Perlis Menteri Besar Azlan Man, Penang Chief Minister Lim Guan Eng and Deputy Health Minister Hilmi Yahaya. GEORGE TOWN: More than four million people in Peninsular Malaysia's four northern states are expected to reap the benefits of the Northern Corridor Economic Region (NCER) Development Blueprint 2016-2025 (Blueprint 2.0), launched by Datuk Seri Najib Razak today. The prime minister said Blueprint 2.0 comprised comprehensive development plans to further improve the standard of living for those in Perlis, Kedah, Penang and Perak, as well as to bridge the gap and ensure no one is left behind. "Each of the four states in the northern region have their own strengths and uniqueness. When combined, this will lead to greater development to those in the NCER. "As such, the numerous components in the Blueprint 2.0 are set to benefit more than four million people in the northern states and ensure they share in the wealth creation of the nation," he said when launching the Blueprint 2.0 at the Subterranean Penang International Convention and Exhibition (SPICE) Arena here. 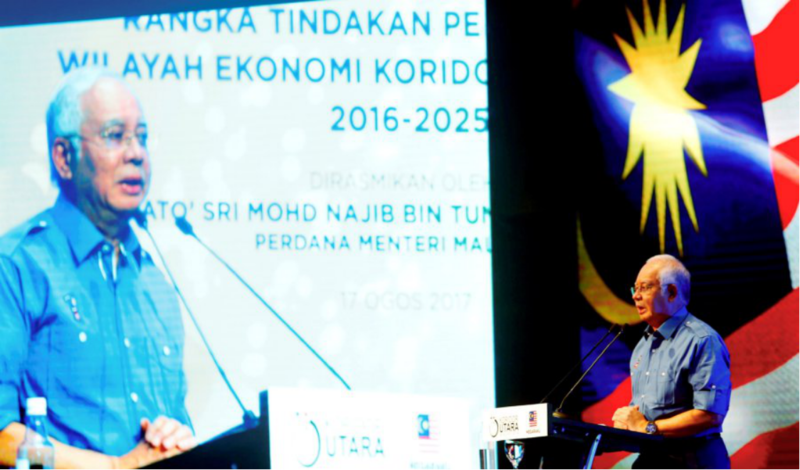 Najib said the Blueprint 2.0 is set to transform the four northern states into a world-class economic region with an economy worth RM300 billion by 2025. He said it would also increase the median household income to RM12,964 and that of the the B40 household income to RM6,043. He added that focusing on seven catalytic growth node projects, 28 transcending border projects and 45 localised high-impact projects, would create 161,197 jobs across the four states. "The four northern states will also enjoy a cumulative investment of RM146.5 billion in the three main sectors of manufacturing, agriculture and bio-industries and services. "All these will set the course of the northern region's socioeconomic development and propel opportunities in the region," he said. To mark the launch, Najib also announced a special tax incentive package for companies undertaking approved activities in the stipulated sectors. "Companies focusing on manufacturing, agriculture and bio-industries as well as services will be prioritised compared with others," he added. Meanwhile, Najib said strategies lined up in the Blueprint 2.0 could only be achieved with cooperation from the four northern states. 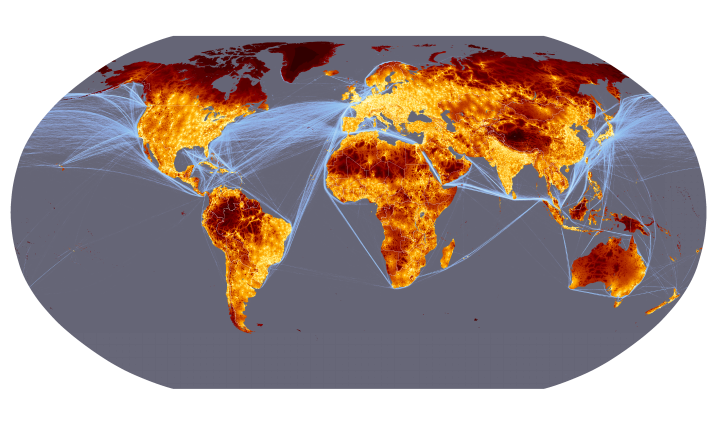 "Different regions have different economic growth. This gap must be closed to ensure they each achieve their potentials. "With the dedication shown by the NCIA, and the close cooperation at Federal and state level, I am confident that our vision in bringing the NCER as a world-class destination can be realised. Najib noted that the Blueprint 2.0 would also serve as a reference point for all ministries, government departments and agencies and the private sector in further developing the NCER. Present were Perlis Menteri Besar Datuk Seri Azlan Man, Perak Menteri Besar Datuk Seri Dr Zambry Abd Kadir, and Penang Chief Minister Lim Guan Eng, as the host. Also present were special adviser to the prime minister on the NCER, Datuk Seri Zainal Abidin Osman, and Northern Corridor Implementation Authority (NCIA) chief executive Datuk Redza Rafiq. Meanwhile, Redza said these are exciting times for the NCER. He said unlike the top-down approach previously, the Blueprint 2.0 was derived following inputs from all states' stakeholders, the government sector, the private sector and academia. "The achievement in the NCER thus far, is a testament of the government's success in the country's economic growth," he added. Redza also welcomed the special tax incentive package announced by Najib and said eligible companies would be given tax exemption under the new incentive structure being worked out. - NST Online"